Y Society is committed to providing on-going support to our mentees. 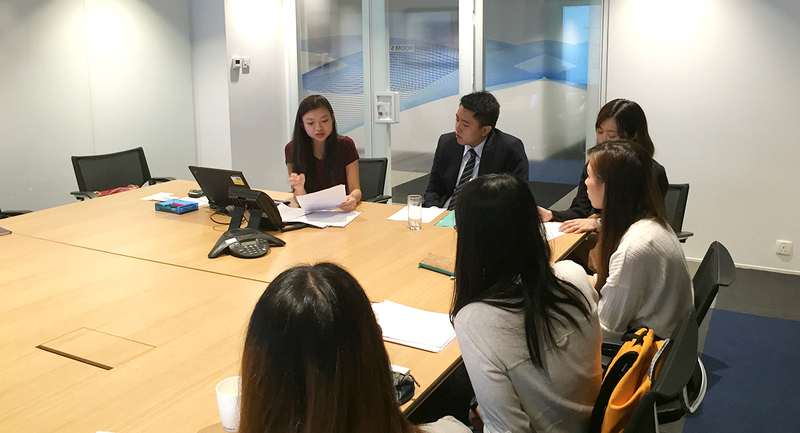 A workshop on CV preparation techniques and interviewing skills conducted by Ms. Sindy Leung, President of DragoNation, was held on 6 November 2015. Ms. Leung (currently with UBS) was previously an Human Resources consultant with extensive experience in the recruitment area. In addition to providing comments to CVs prepared by the mentees, she ran a mock group interview session to help them improve interviewing skills and build up self-confidence.